Colorado railroads helped unearth many fossils as railroad tracks were laid. Construction crews often exposed these unusual and fascinating bones as they were digging and laying railroad ties. Trains were then used to transport these ‘stone bones’ to museums around Colorado and throughout the United States. 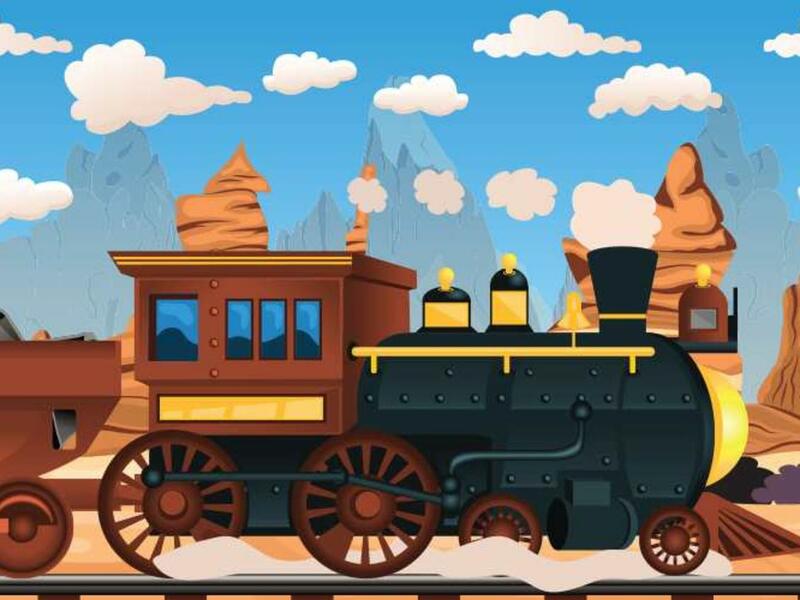 Ride and discover the Dinosaur Express Train on Saturday, July 18 at the Colorado Railroad Museum from 10:00AM to 4:00PM. Make fresh tracks through prehistory as children sift through sand for fossils, pan for fools gold, paint dinosaur footprints and enjoy other prehistoric activities. Be greeted by multiple dinosaurs whose skeletons have been found all along the Front Range. Follow the dinosaur tracks around the Museum’s 15-acre railyard and listen to the adventurous stories of these prehistoric reptiles during our dinosaur storytime. Dinosaur Express Train is in collaboration with the Morrison Natural History Museum, Dinosaur Ridge and Dinosaur Brookers. Admission is free for Museum Members, $5 for children (under 2 are free), $15 for adults and $10 for seniors (60 and over). Purchase your tickets online at ColoradoRailroadMuseum.org. For more information, call the Colorado Railroad Museum at 303-279-4591 or 800-365-6263. You can also visit us online at ColoradoRailroadMuseum.org. There’s something amazing about trains. The familiar whistle has always promised adventure. The gentle rock of the rails has set the rhythm of our lives. Experience it again at the Colorado Railroad Museum with more than 100 narrow and standard gauge steam and diesel locomotives, passenger cars, cabooses and G-scale garden railway on our 15-acre railyard. Also, see our exhibit galleries, renowned library, roundhouse restoration facility and working turntable. Visit the General Store with thousands of train gifts for every rail fan. Group rates and programs available.